Cee’s Fun Foto Challenge: Wheels. 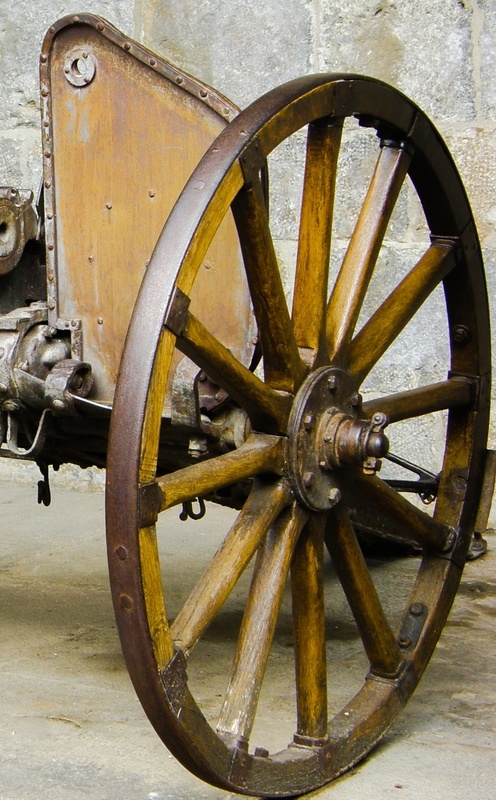 There is something special about the old wagon wheels. Great shot. Thanks for playing.